Since hurting my back a year ago, I haven't been able to quilt. I've sorely missed having something to craft. I remember when I was much younger, like 16 or 17, I had done a couple of tiny cross stitch projects. That is something I could sit back and do and take pressure off my back, so off to Joann's I went to pick up some floss and a project. I'm thrilled to say that I very much enjoy it!! I now have a new craft!! I'm working on a wedding record for my bedroom. I've also decided to stitch Christmas ornaments for the family this year. I love snowmen and that is my holiday decor theme, so I made myself a snowman Christmas ornie. I've also started the family ones. And you know I can't be satisfied with just one or two projects, so I'm also working on a little Snowman project. I've had to take a break from those for now because my aunt requested that I make a birth record for a friend who is due in 11/11/11! It is a very detailed project. 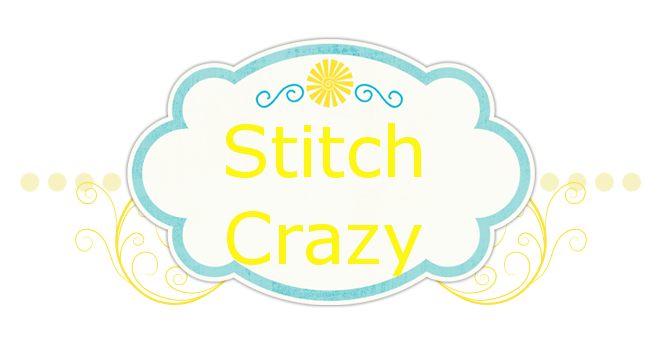 I'm nervous because I"m not that good of a stitcher yet, but I"m doing the best I can. I love curling up in the evening and listening/half watching the TV and stitching away. Welcome back to the world of cross stitching! I must warn you that it is a very addictive hobby! Congrats on finishes, they look lovely and good luck with birth announcement! The ornaments are adorable. Glad you decided to cross stitch again. You are making good progress on the birth record. Keep it up. Great progess on the birth record! Love the ornament! Have you decided how you are going to finish it??? Fright Night - My first HAED! !